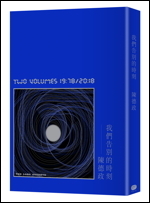 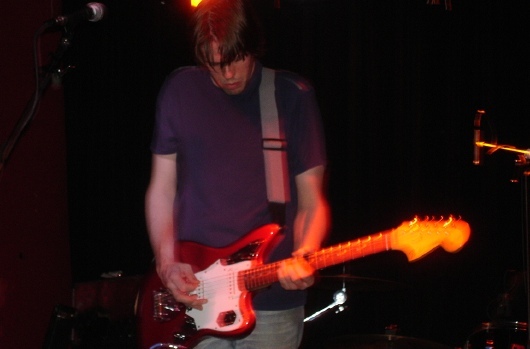 The Diggs coalesce guitar driven Mid-nineties indie rock and ethereal English pop with a touch of shoegaze: anthemic pop choruses and emotional vocals with huge crashing crescendo/decrescendo walls of sound. 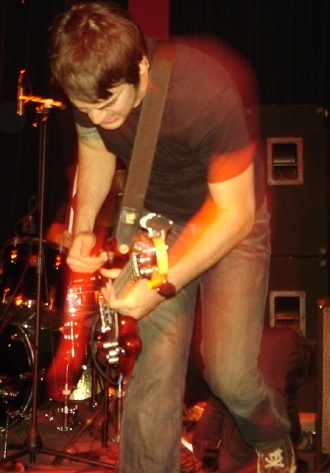 My name is John—I am from The Diggs’ US label Sugarspun Records. 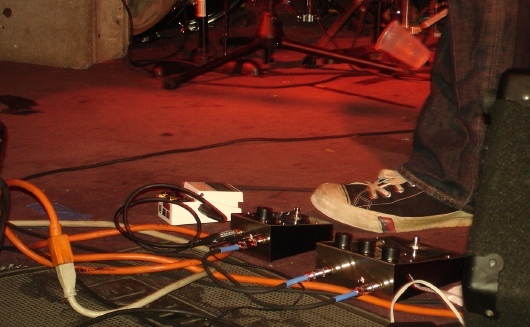 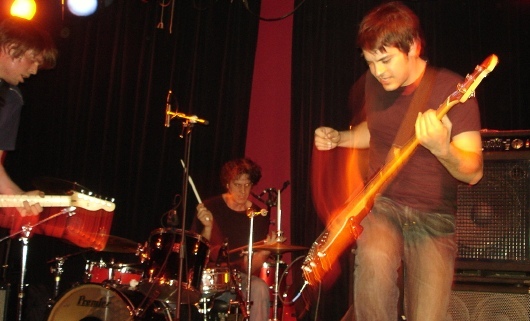 Thanks so much for your post on The Diggs from their show with Amusement Parks on Fire from March at Rothko. 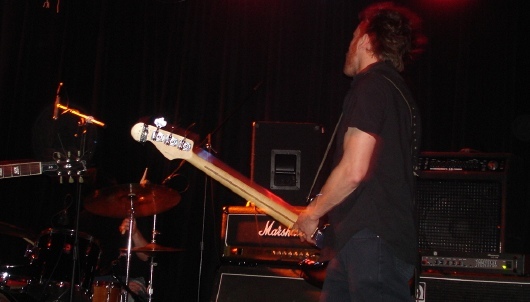 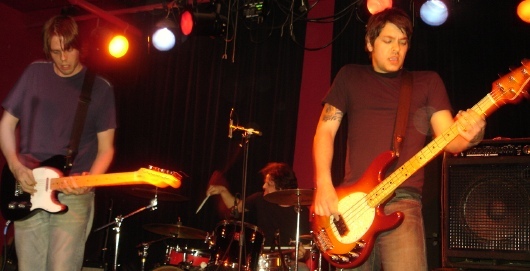 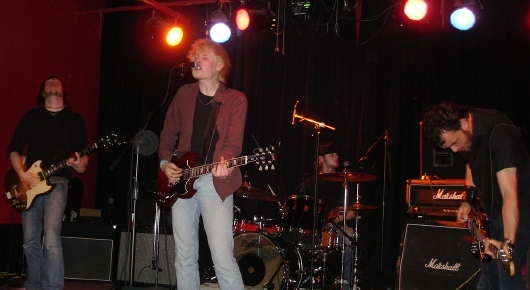 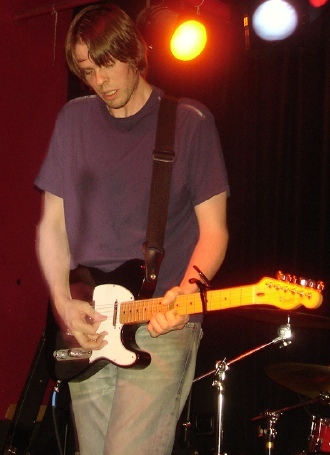 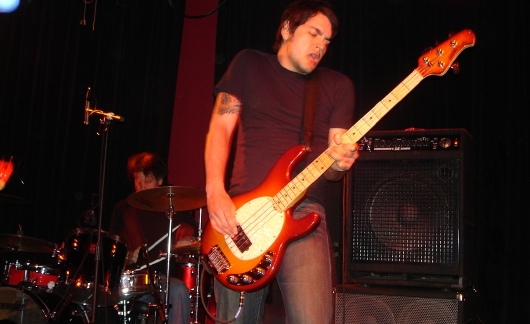 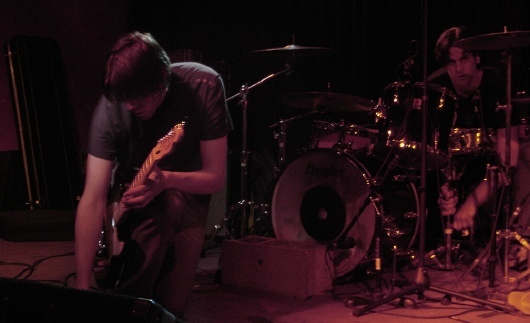 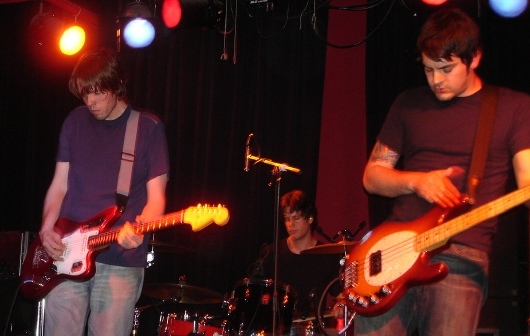 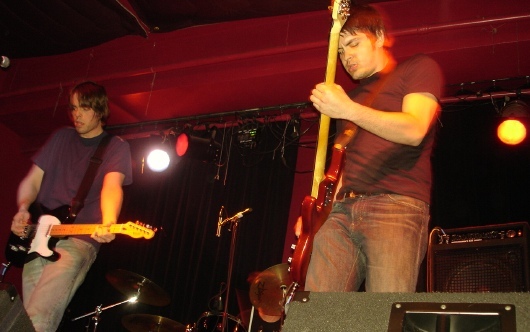 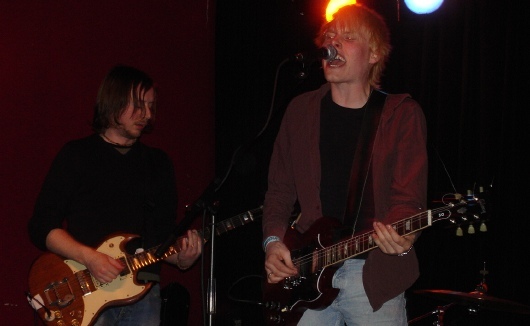 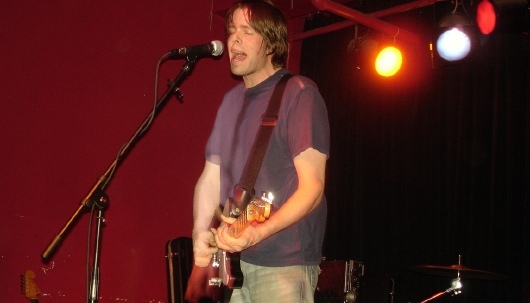 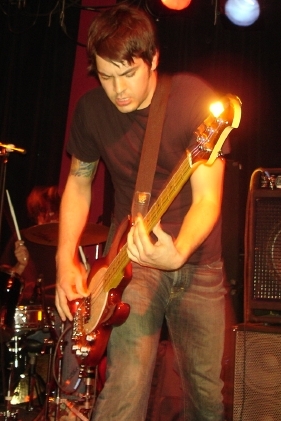 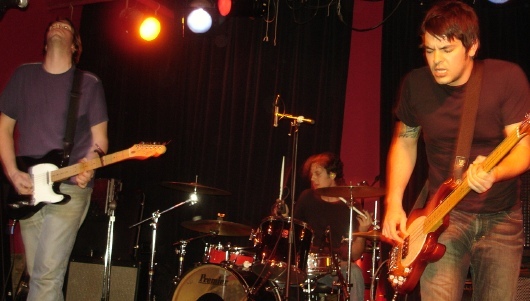 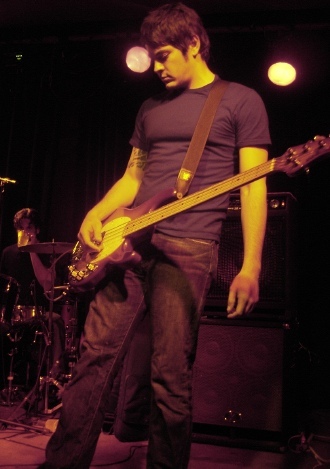 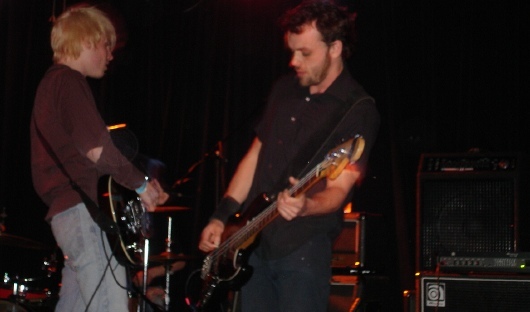 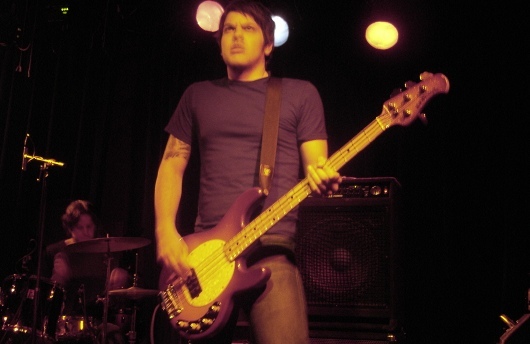 The Diggs covered Underworld’s Ibiza anthem “Two Months Off” at their record release show at Sin-e on December 9th, 2005.